Well we all have our own preferences and come to think about it, the cash that you are going to spend for a planner can be put into savings. 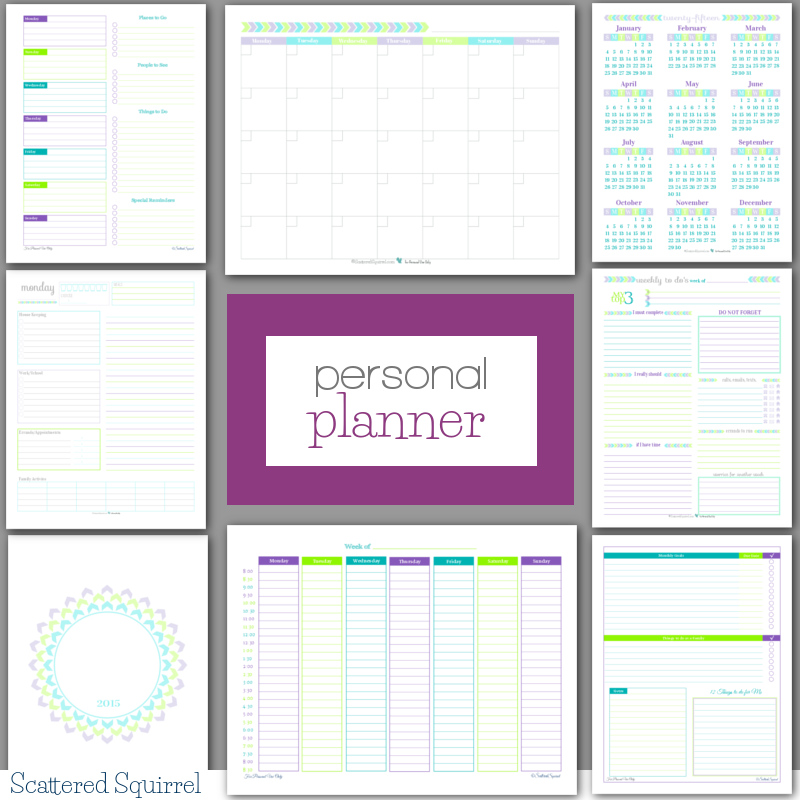 If you have so much cash to spend on one planner with coupons (that are tempting you to spend more) its just not a practical choice when you have the holiday season coming up! Some will disagree on me and i would totally understand that. But do you even maximize the use of your planner? Dont you just feel bad with those coupons that you dont really use because of the minimum spending amount required before you even get a deal? Or those pages of your planner that you really dont care much about (plus it tacks on so much weight). Most of us dont really use all the pages of the planner (depending on your sched of course) and it feels like a waste for me. Since i cant really peel it off and then tacked in a new planner. Dont get me wrong I love planners and I like my schedule organized. I just realized that spending that money on a planner that will just go to waste after a year is like throwing money in the trash (oops!). 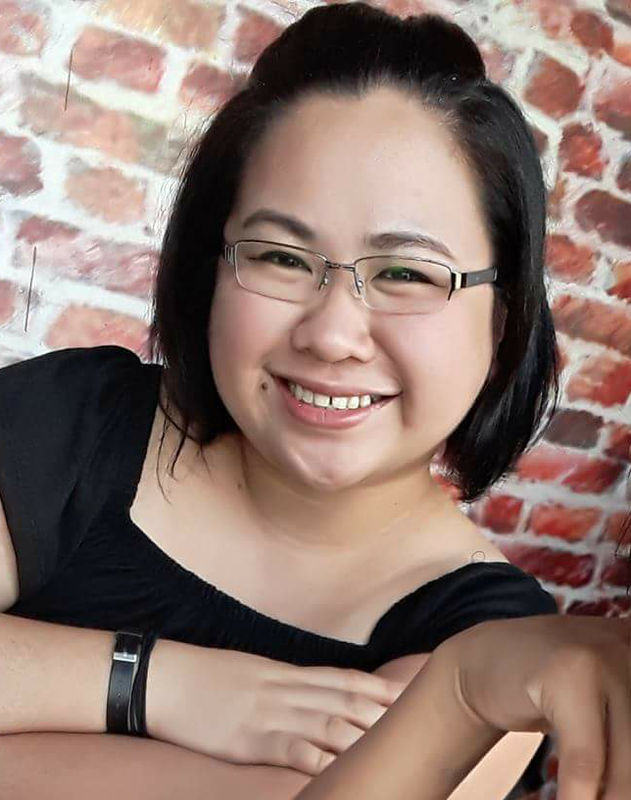 With the kind of lifestyle I have i would rather use that money that I can save for something more useful like paying bill, travel fund, investment, and etc. 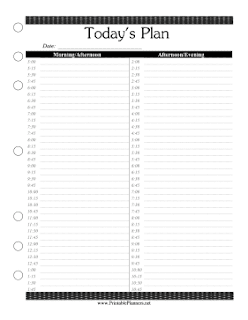 So with this post I will post the best sites to score a FREE downloadable planners! 1. 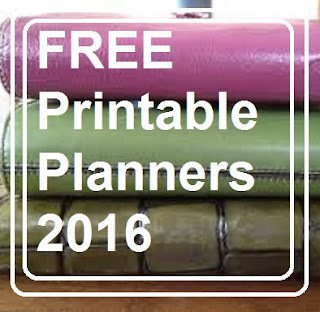 THE HANDMADE HOME- is an amazing place where you can score free planner pages from! with a variety of colors to choose from! They have a wide selection from personal use up to lesson planning! They have very clean and chic designs as well! 2. 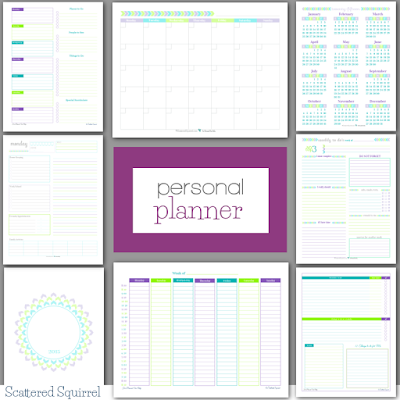 THE SCATTERED SQUIRREL - If you want a clean and straight design maybe this one is for you! 3. PRINTABLE PLANNERS- if you dont like my first two suggestions and cant figure out what you like yet? 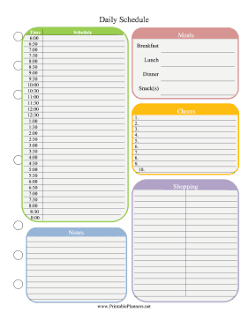 maybe having 485 planner and organizer refill pages options can help! These are just some options you can get online there are many more depending on your needs and lifestyle! So why buy when you can make your own? 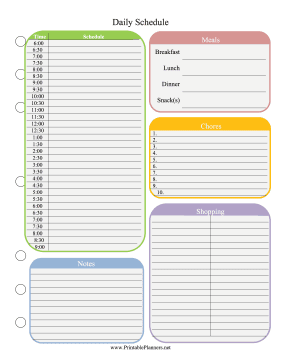 Plus it costs less and the pages that are unused and important can be moved to another planner so you dont need to re-print them again! 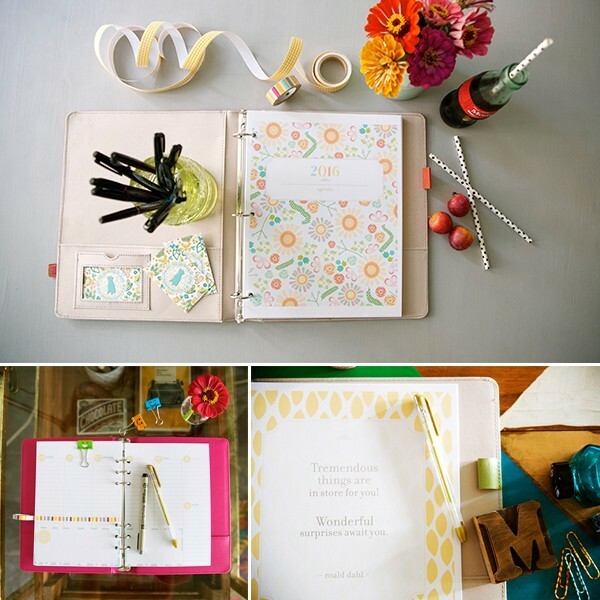 You can make your printing paper colorful or even plain white and jazz it up. The possibilities are just endless! 1 comment on "Free Printable Planners 2016"